“I’m not exaggerating when I say my borrowed dog, Roxy, has saved my life. I felt completely lost following years of very challenging and upsetting events. What’s more, I had just moved to a new area and I wanted to get to know my local community and give back to society. Roxy gets me out of bed and gives me a purpose to go out into the fresh air now. Walking her has helped me emotionally and support from her owner, Gill, has given me hope for the future. 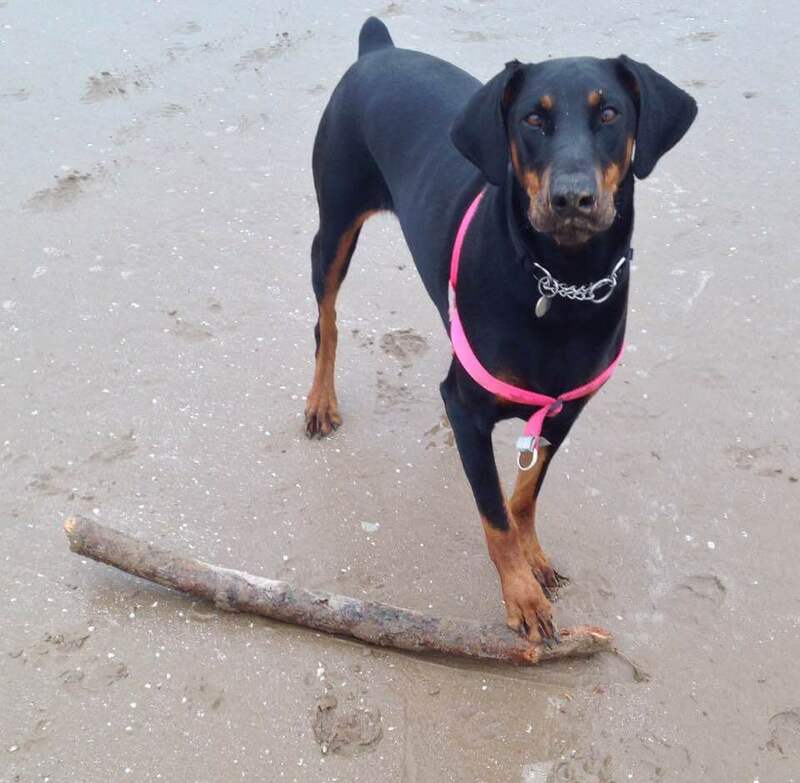 Without BorrowMyDoggy, and of course Roxy, I would have lost my mind by now.” - Roxy’s borrower, Helen from Somerset.